Femina Miss India 2019 Applications are now open! Femina Miss India 2019 welcomes all the beautiful and young divas from the country to enrol and show the potentials that they have. 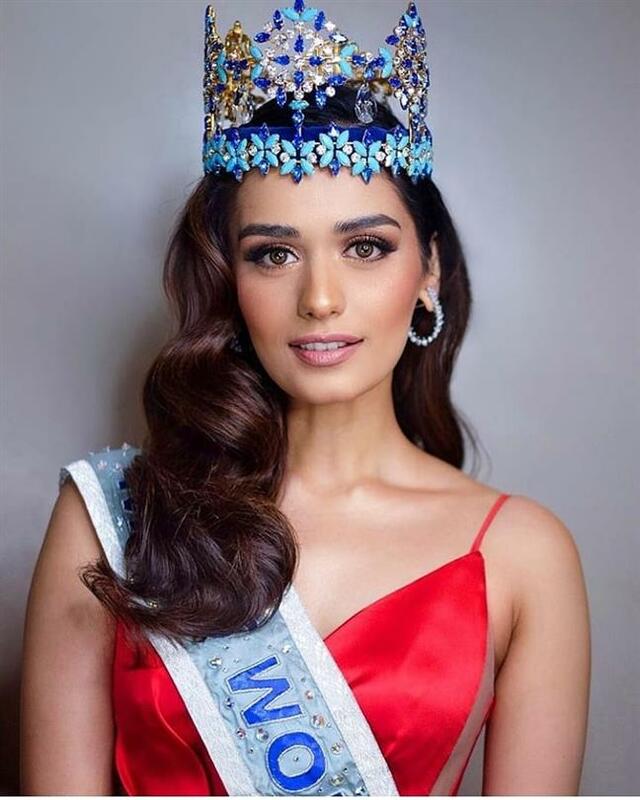 Femina Miss India 2019 is accepting applications to find the next queen who will be competing in Miss India to be held later this year. Age: 18-25 Years (25 Years as of 31st December 2018). Single, Unmarried and Not Engaged. Indian Passport Holder/Overseas Indian Citizen. 26 & 27 years old can only compete for the Runner-up positions as the eligibility for Miss World is 18-25. OCI cardholders cannot be the winner of Miss India. But can only be the first or second runner-up. And can represent India at other International pageants. The participant required to carry a passport, birth certificate, school leaving certificate, driver license for age and birth proof. For more information, one can visit the organization’s official website page. Anukreethy Vas Femina Miss India 2019 is all set to crown her new successor who will keep her responsibilities and advocacies up to the mark just like Anukreethy. The official date of the pageants would be adjudged by the organization soon on their official website.